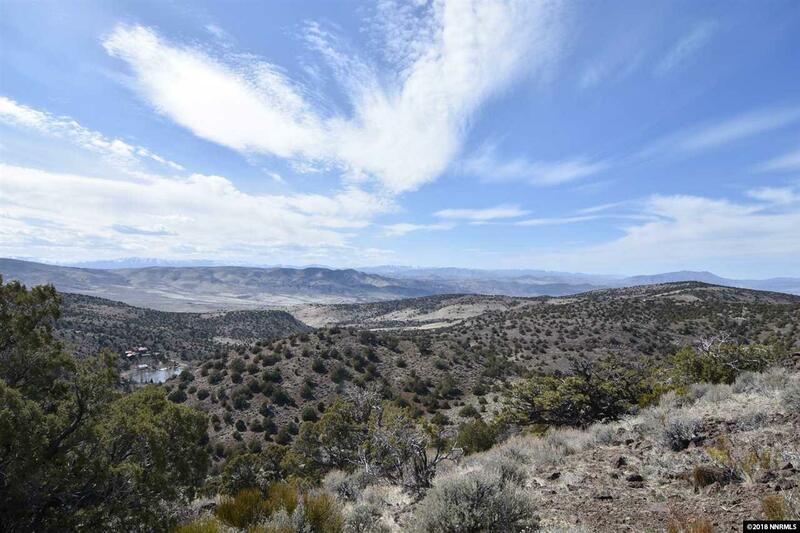 Tucked away in Palomino Valley is Land, Water, & Views where you can breathe & enjoy the wide open Northern NV lifestyle. 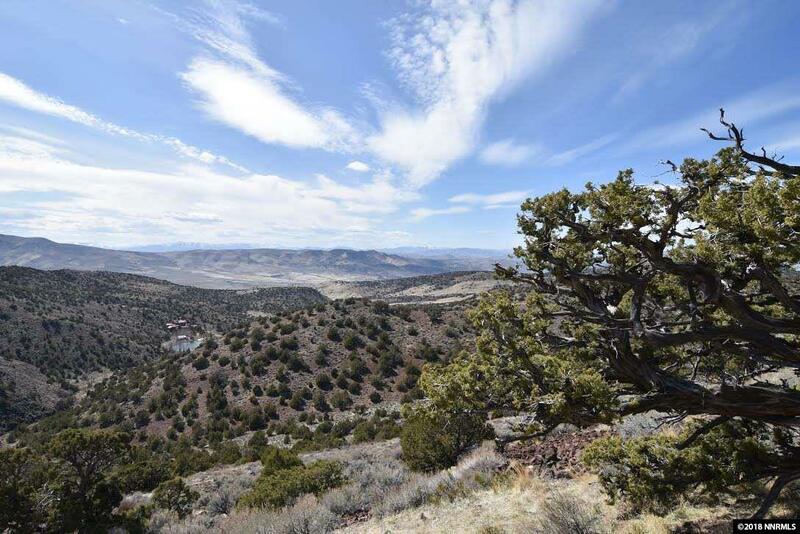 The secluded 80 acres offers a fresh-water spring & creek running through the property, multiple building sites, commanding 180* views, hundreds of trees, & endless opportunities to enjoy wildlife. 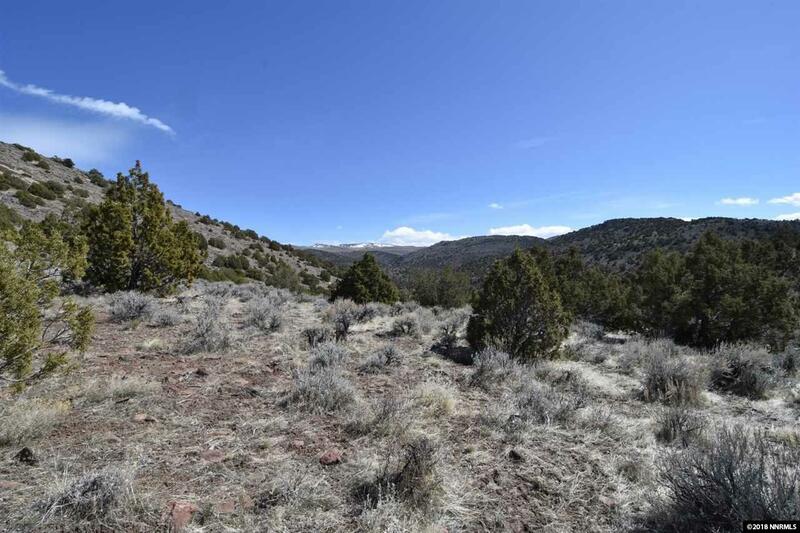 Possibilities also exist to break up the acreage into 40 acre parcels too. Enjoy Nevadas year-round solar generation & stunning sunsets Dont wait for the legacy!